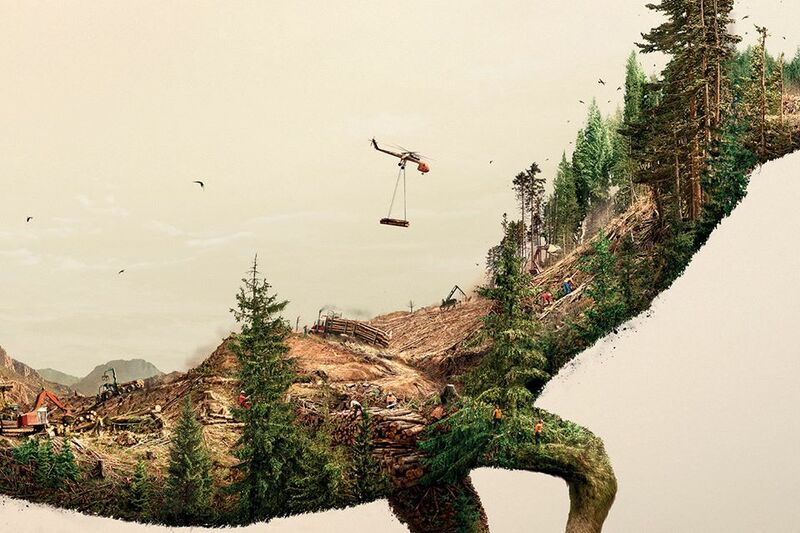 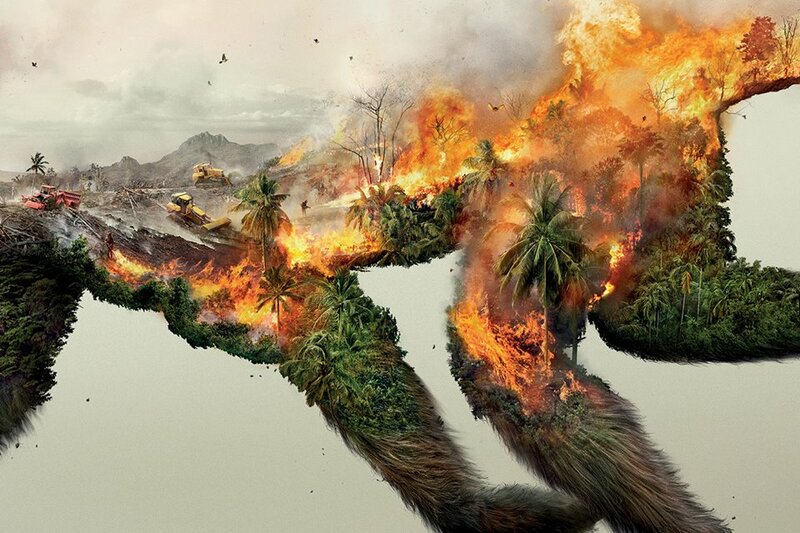 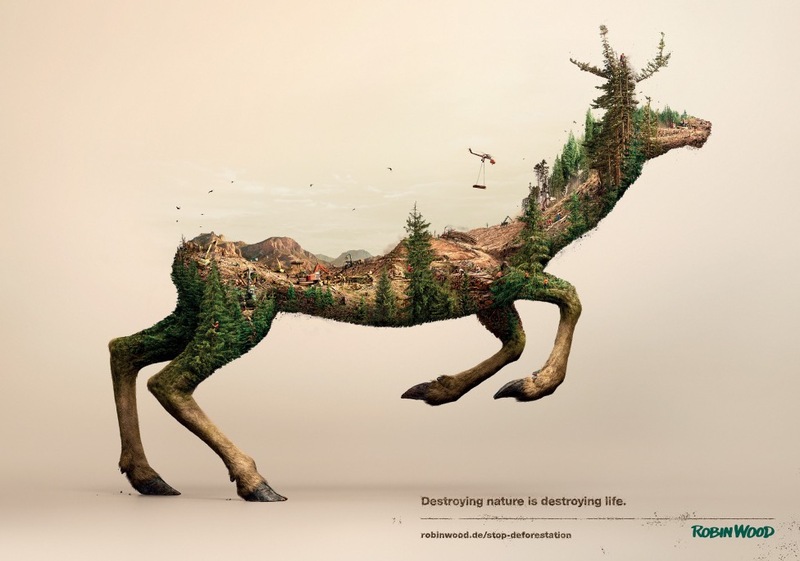 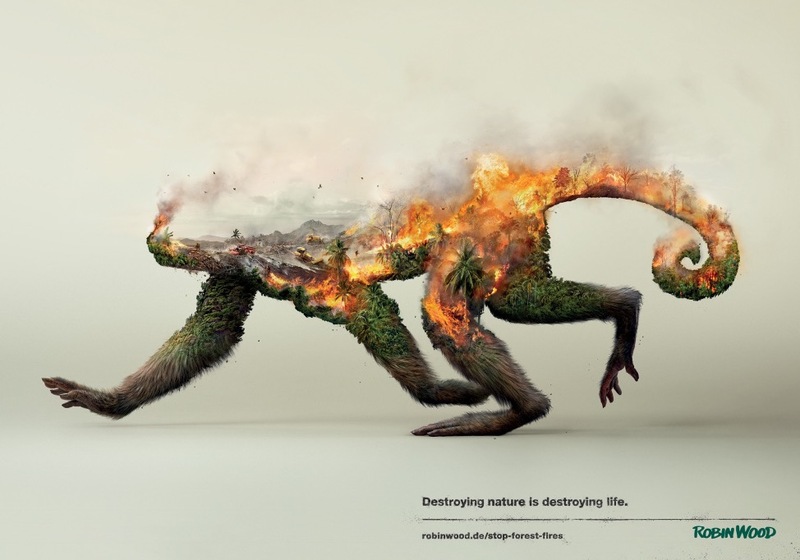 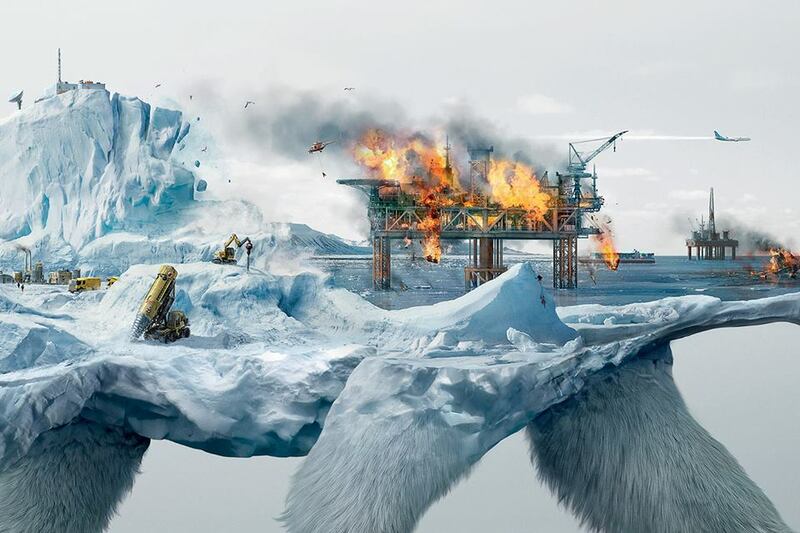 Environmental activists from Robin Hood asked CGI artists from Illusion to imagine visuals to illustrate that destroy nature is to destroy life. 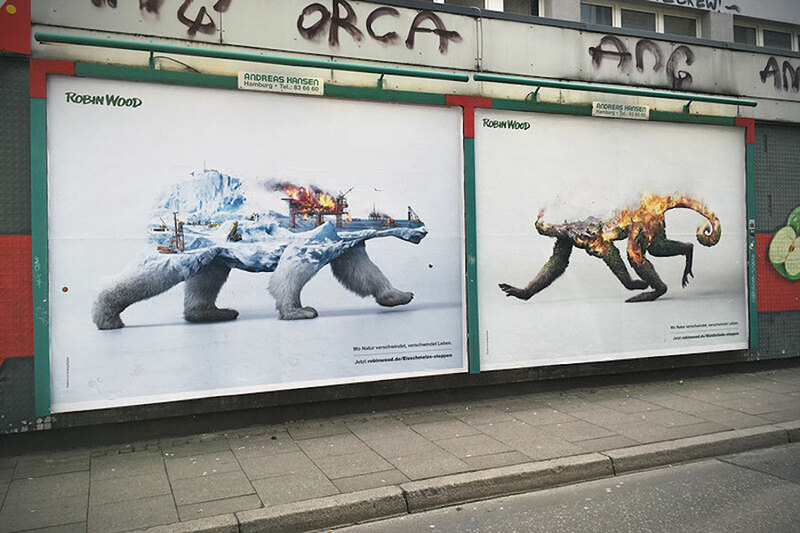 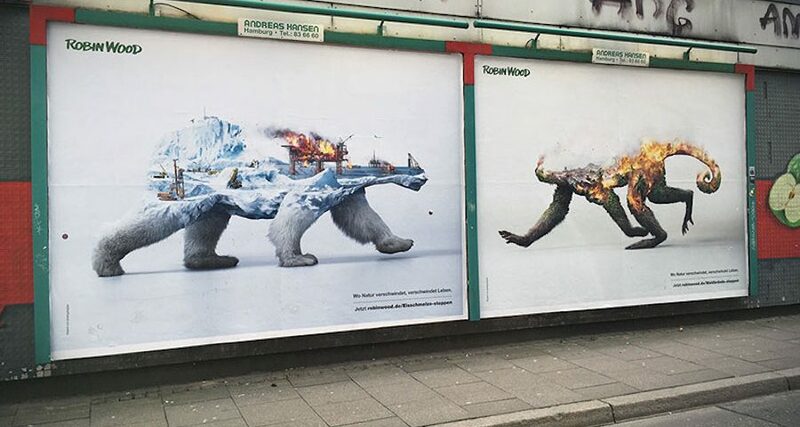 An impactful result thanks to a set of double exposure images that perfectly highlights the message of the campaign and the urgency of the situation. 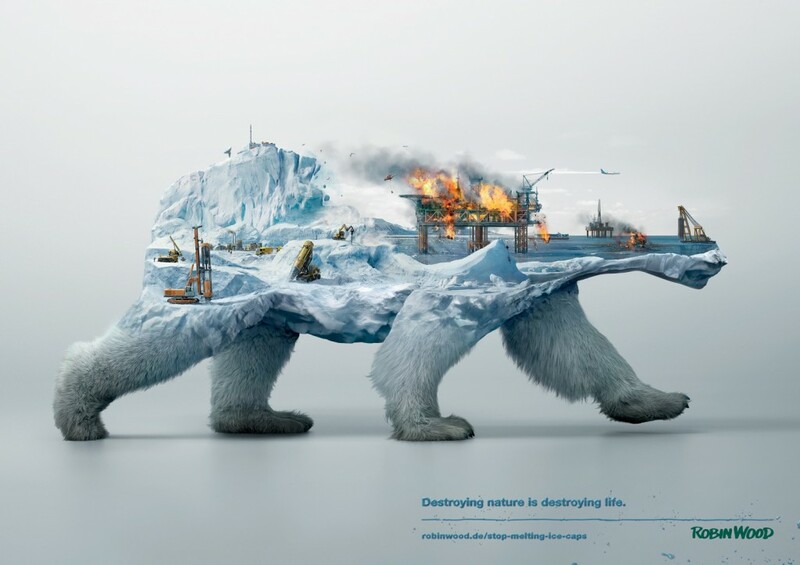 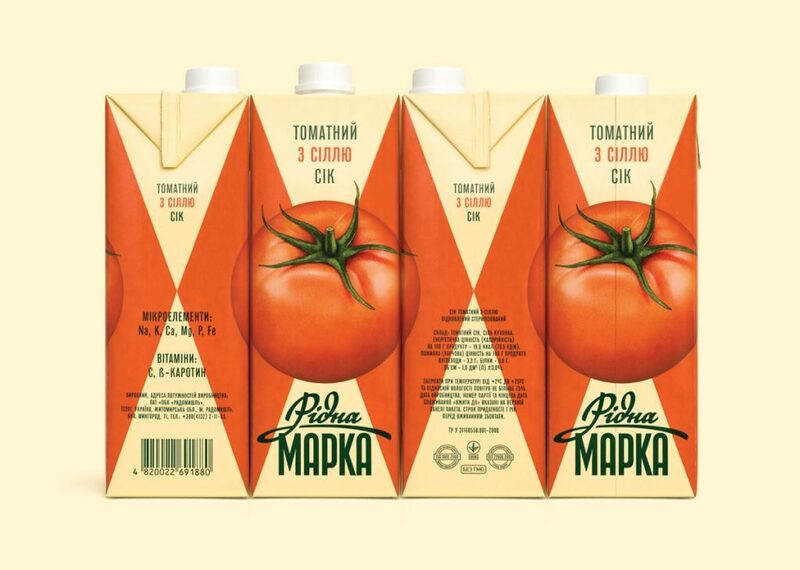 An impressive campaign led by agency Grabarz & Partner.